Two residents of Maracas Bay drowned during the early hours of the morning while a third man managed to swim to safety. According to reports around 3 am the three men Benedict Mc Lean 66, Kishon Ramnarine 29, and a third man who is yet to be identified all from Fishing Village, Maracas Bay were in a boat several miles from shore when they fell asleep. The boat reportedly sprung a leak and began taking in water prompting Ramnarine to swim to safety. The frantic man went to the Maracas Bay Police Station and reported the incident. The other two are believed to have drowned. The body of the unidentified man washed ashore shortly after 8 am while the search continues for the body of Mc Lean. Relatives of the MC Lean, who is believed to have drowned, gathered at the shore hoping the body of their loved one would also wash ashore. Lifeguards said, because Spring Tide was in effect, a lot of monster waves were usual during this period making it difficult for rescue operations. 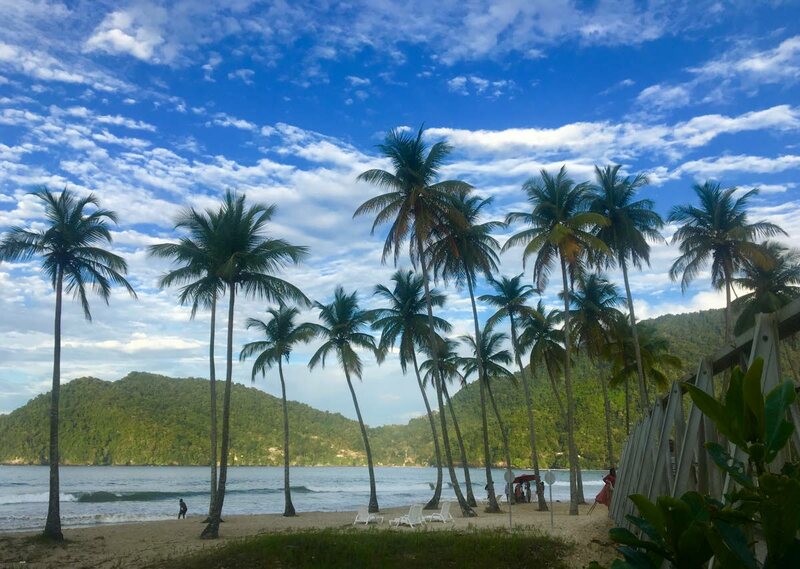 Reply to "Double drowning at Maracas Bay"